Hello! Welcome to our Friday Favorites. 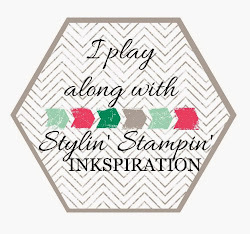 The team once again is sharing their favorite items from Stampin'Up! at the moment. Of course our favorite items change often as there are so many great supplies to create with whether it be a favorite Stamp Set, Paper, Framelit or marker there is always something to enjoy. We would love to hear from you and you can share your favorite item. Thanks for stopping by and have a great weekend! My favorites- For the Birds and Blendabilities!!! 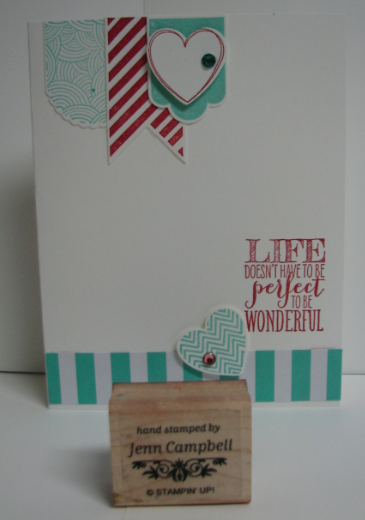 My favorites are the Watercolor Wonder DSP & Happy Watercolor stamp set. 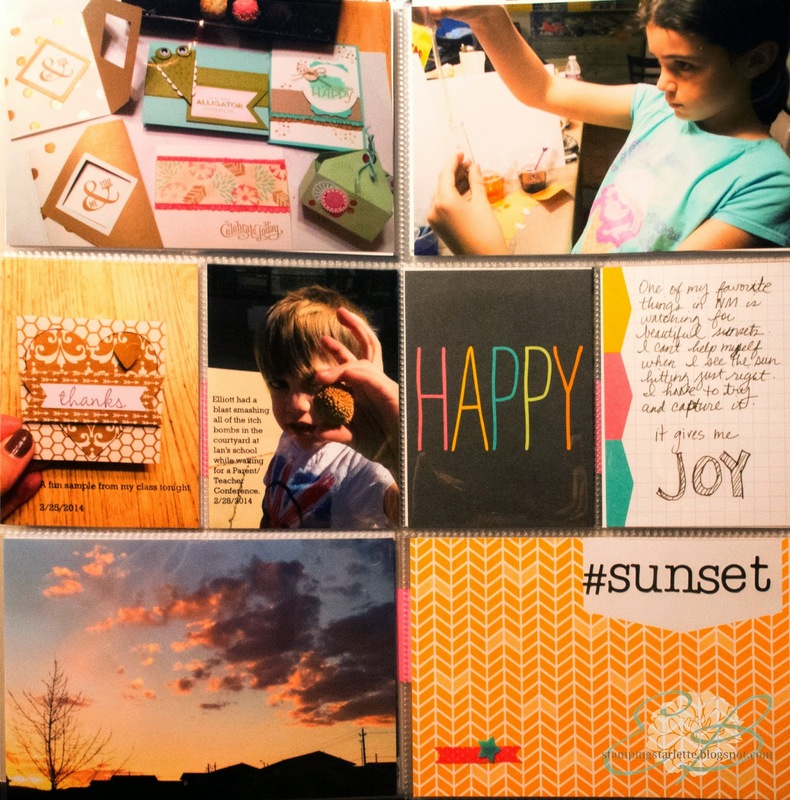 With all of the card making we do around here, sometimes scrapbooking doesn't get a whole lot of attention! 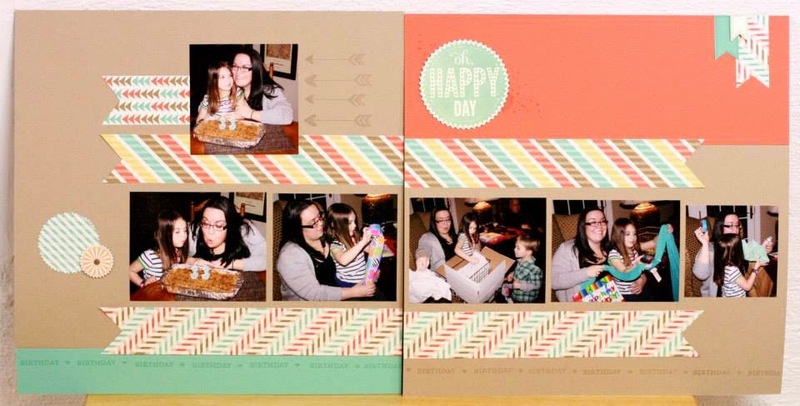 So today we are showing you a few of our favorite layouts! 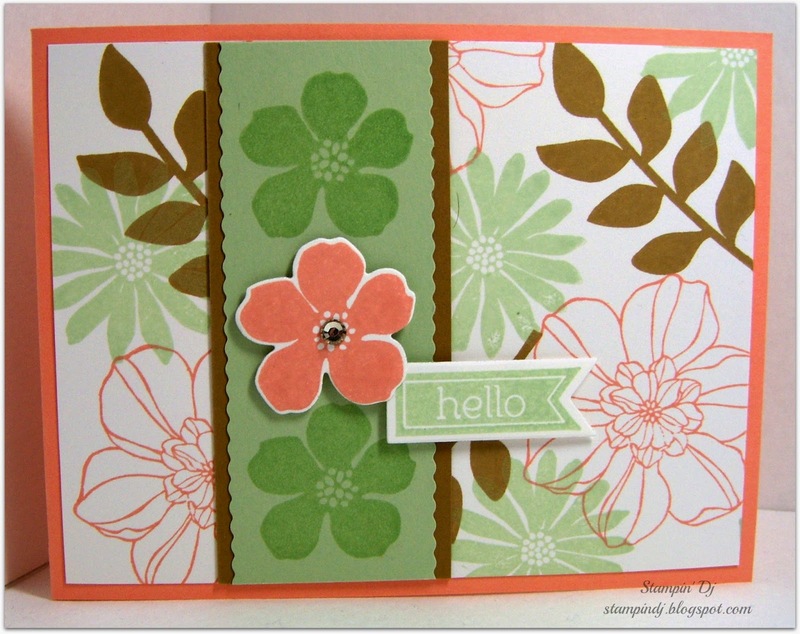 We hope you enjoy and don't forget to play along with our Scrapbook Layout Sketch Challenge this month! Thanks for stopping by! We will be back tomorrow with a few of our favorite things! Saying goodbye is such sweet sorrow and it's no different for having to say goodbye to the adorable Hearts a Flutter stamp set! 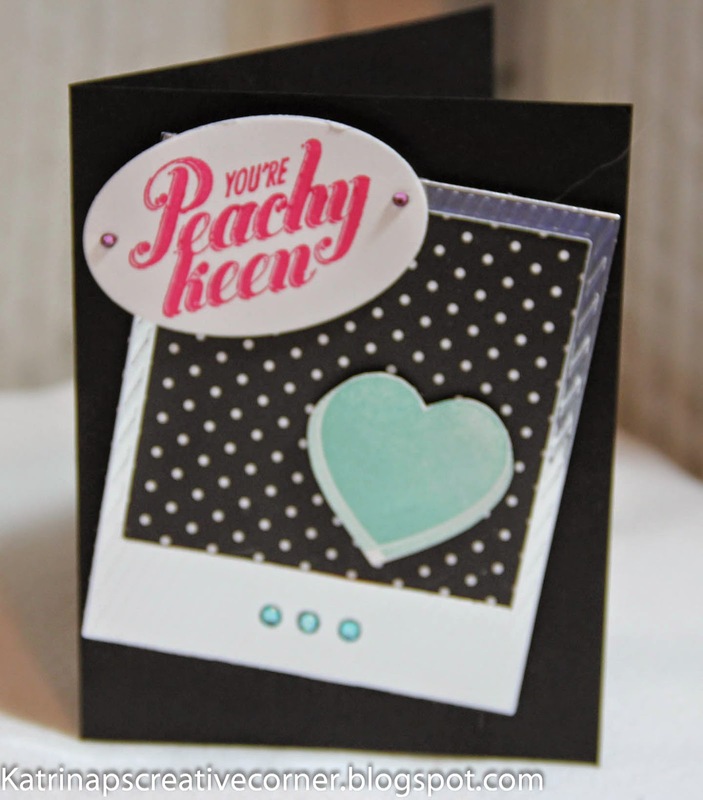 Some of our designers today have shown you just how easy it is to make a fun card using the images from this set. What's even better about this set is that it has coordinating Framelits which are sticking around, so don't worry! Be sure to click on each designer's name to visit their blog for all the details! As always ~ pin it if you love it! And, you're in luck...if you don't have this set yet, the clear mount version is on sale for only $13.27 (reg. price $18.95). The wood mount version is also available at regular price for $25.95. Contact your demonstrator to order today! And, if you do have this set...pull it out and ink it up and have fun playing! We hope we have inkspired you today! 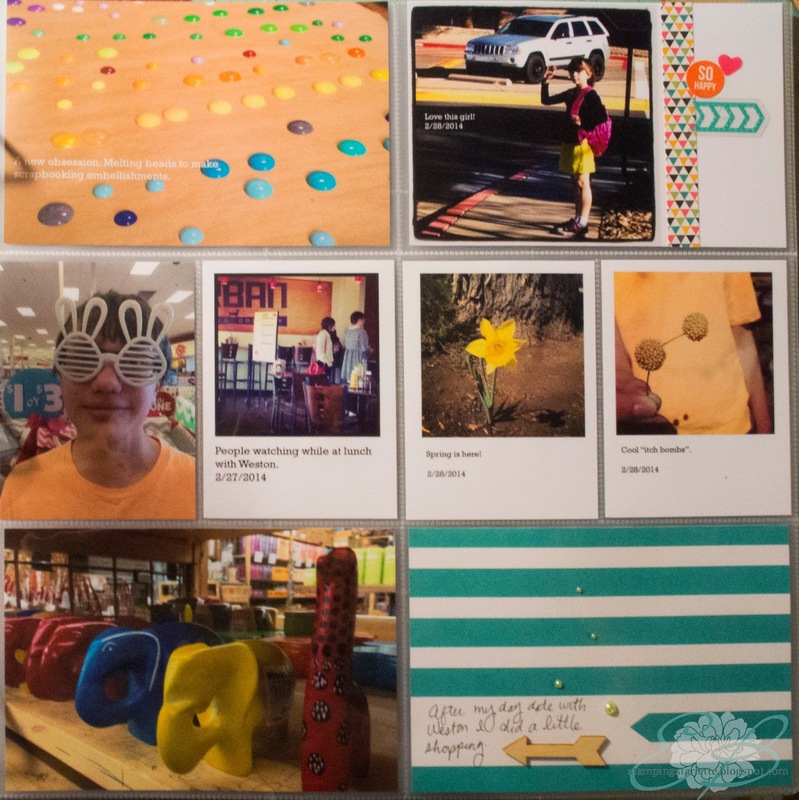 How much cardstock do I REALLY have? 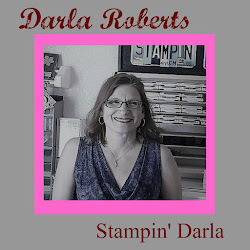 Darcy here from Dj's Stampin' Place. Organization is not one of my strong suits. It is why I own two bone folders and three versamark pads. Although, having multiples of those have come in hand over the years. I've tried many different containers over the past 10 years to keep all of my Stampin' Up! stuff in order. Bookcase, dvd cabinet, rubbermaid drawer things, etc. Nothing has really helped. Almost a year ago my husband's grandma gave me her china hutch when she moved to a smaller apartment. We have acquired much furniture and many TVs from them over the years, and I was objecting profusely to us bringing anything else in to our already overflowing house. However, his grandpa had made the china hutch, so I really didn't want to say no. I'm glad now that I agreed to take it! What do you do with a china hutch, when you own no china? 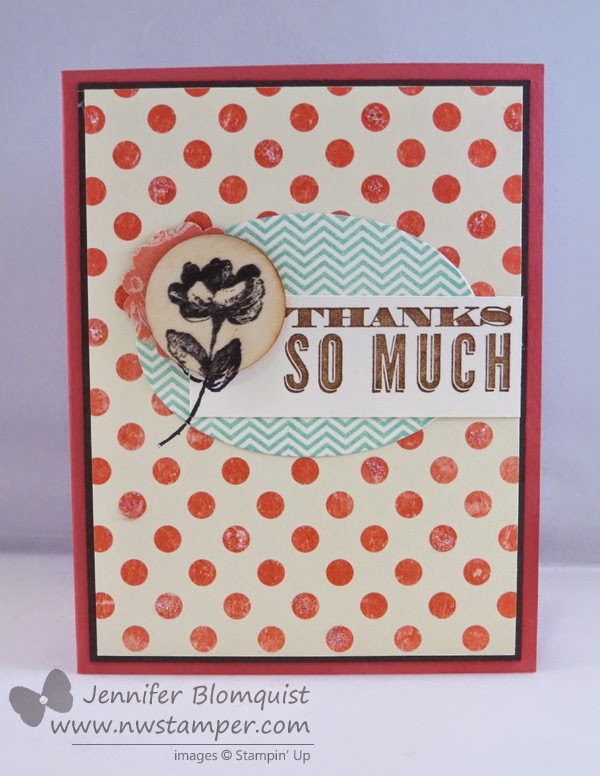 Fill it with Stampin' Up!, of course! Two disclaimers. The first is that the cabinet usually looks much better than this, but I'm in the middle of switching out the retiring stuff with new stuff and moving things around. The second is that all of my retired stuff is scattered around almost every room of my house. I love that I have an area that I can keep everything organized in, and that I can keep Abby out of things; provided that I put it up and remember to shut the doors. Oftentimes, the scraps would end up on the floor where Abby would find them and render them useless. That is unless people wanted teeth marks in their birthday cards! Finally, I found something that works for me! A giant 3-ring binder and page protectors have saved my sanity! I used a Sharpie to write the color name on the white space near the rings, so that everything is labeled. By the way, I did this approximately two months ago. I had so much cut card stock, that I have only had to go to my cabinet twice in that time to pull out a new sheet when working on a project! Thanks for stopping in today. I hope that you found my tip useful if organizing scraps is something you struggle with as well. I'm still looking for a good idea for my scrap DSP if you've got something you would like to share! Labels: cardstock organization, Darcy Johnson, Stampin' Up! We are so thankful for the men and women who fight for our country and on this Memorial Day in America, we remember those whose lives were lost during their service. 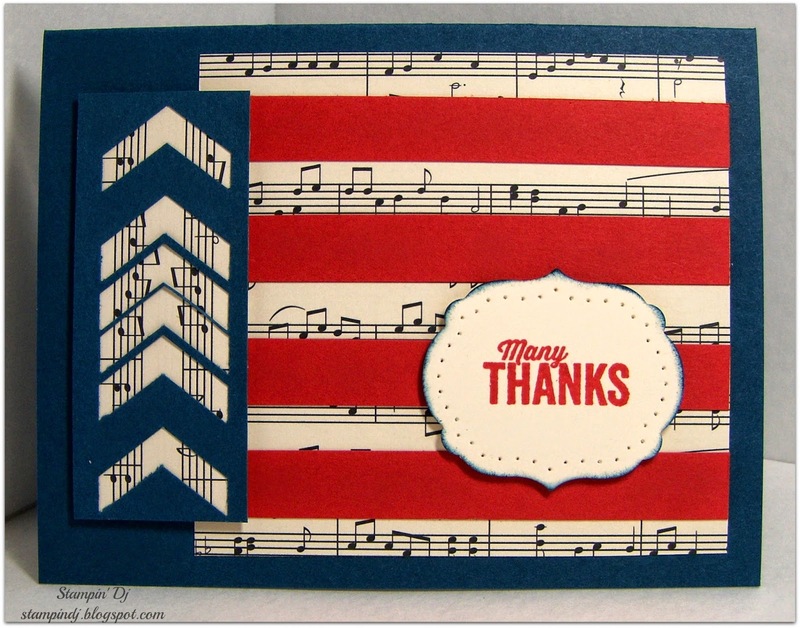 In honor of this day, some of our design team have created some cards as a way to say THANK YOU! 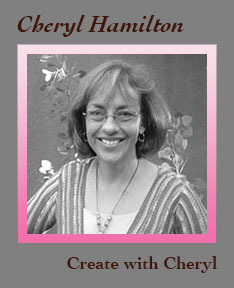 Join me as we say good bye to the Secret Garden Stamp Set and the Secret Garden Framelits as well. Our design team did a great job on today's cards. I love how they showcased the set just a bit differently on each, more information can be found about each card just by clicking on the link. Would you like to know a little Secret about this set? It is on sale right now for only $13.27 for the Clear Mount and the Framelits are on sale for only $18.71. 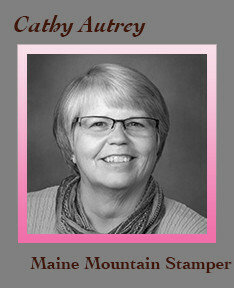 So if you have held off buying either then now is the time to contact your Stampin'UP! Demonstrator and do so. Have a great day and we hope you are INKspired! This months My Paper Pumpkin kit, contained items for "Father's Day". I only need two cards, so I used all the left overs to decorate a tag for a box, a 8"x8" scrapbook page and a mini album using the left over envelopes. Make sure you read to the bottom, for a quick tutorial on how I created the mini album. These are the two cards that I created. The one on the left is the idea they give you in the kit. 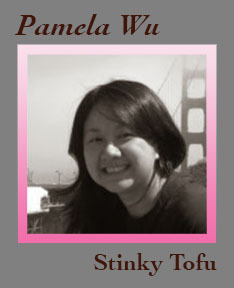 The one on the right, I turned the card horizontal and removed about an 1" of the layered banner to fit the height. 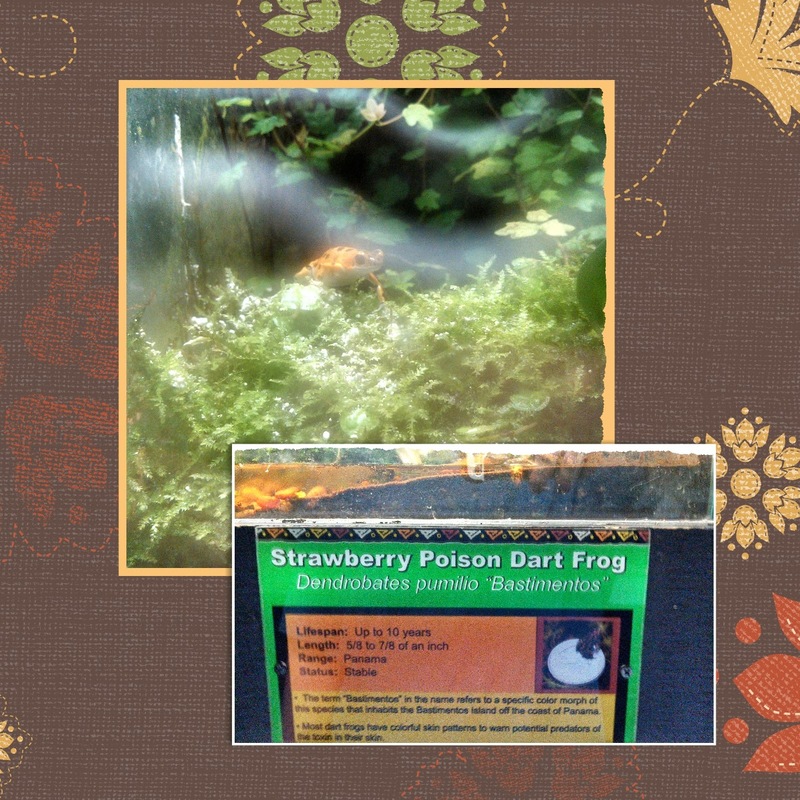 This is the 8" scrapbook page that I created. I did have to pull out a sheet of my own paper. I used the chevron punch on the two corners and cut off the dsp part of the 3" cards the kit came with to layer behind what I punched. The also cut off the dsp from a larger card base to use as a photo mat for the page. The box is decorated using the last banner, that I turned into a tag. I wrapped and tied a bow using Marina Mist chevron ribbon. This is the front of the mini album I created using the left over envelopes that came in the kit. Keep reading, your almost to the end to see how I created it. You won't believe how easy it was!! 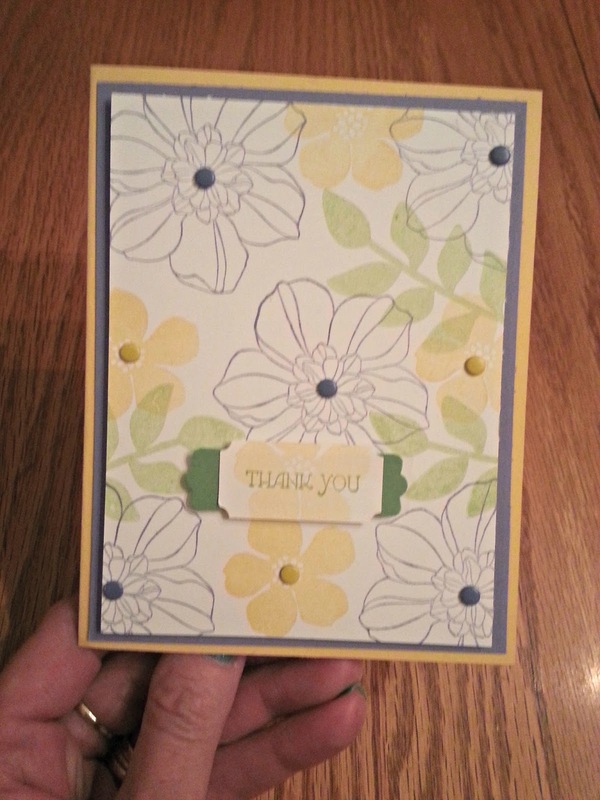 This is showing how I finished it on the inside, using left over pieces from the kit after I made the two cards. The two mini envelopes are now flaps and can be flipped to add a photo too or leave for journaling. Ok, I've made you wait long enough...here is how I created this mini album. Step #6: Now do the same thing to the left hand side of album. Now your done and ready to decorate as you wish! See I told you it was easy peasy!!! Again, thank you for stopping by. I hope I have INKspired you to go create new things with your kit! Add ons not from kit: chevron border punch, marina mist chevron ribbon, window box, one 8-1/2"x11" sheet of sahara sand cardstock. Good morning! Diana here and I'm back today and excited to share some projects that are near and dear to my mind and heart right now, end of the year gifts to teachers and students (it's been a crazy year and I think it's time to celebrate that we've made it and everyone's hard work and dedication). We've officially reached the one month mark before the end of school and testing has already begun so I thought I would share some quick and easy gifts to close out the school year. I have to admit our schedules are crazy in the spring with work, school, baseball, Tae Kwon Do, Scouts, softball, etc. so in order to get things done I like projects that are not really fussy and I can prep all the supplies (including stamping, cutting, etc.) so I can work on them on the field, while traveling, etc. Here's a close up of the tag. I used the Starbust Sayings stamp set, stamped in Melon Mambo ink and then cut it out with the coordinating Starburst Framelits. 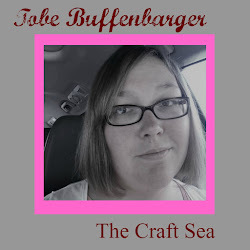 I used the Label Bracket Punch to make a background piece of the greeting and then tied the tag to the bow with Island Indigo Baker's Twine. One down only 11 more to go. You can find these little coffee cups HERE. My second project is for Aidan's class gift and the are super simple. At last month's Catalog Premier there was a demonstration to make these cute little pouches and what's great about them is that they use a single piece of DSP from the Paper Stacks (so no cutting and no scraps - AWESOME!!!!) In this case I used the Fresh Prints DSP Stack and I used the Simply Scored Board and scored along the long side at 1", 1 1/2", 2", 4", 4 1/2", and 5" and then flip it and score at 1/2". Then you just fold and cut off the extra tails an your all set. 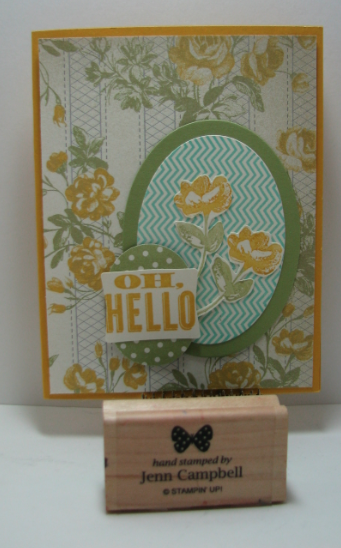 For the tag I used a piece of Crumb Cake cardstock and embossed it with the Big Shot and Chevron Embossing Folder. 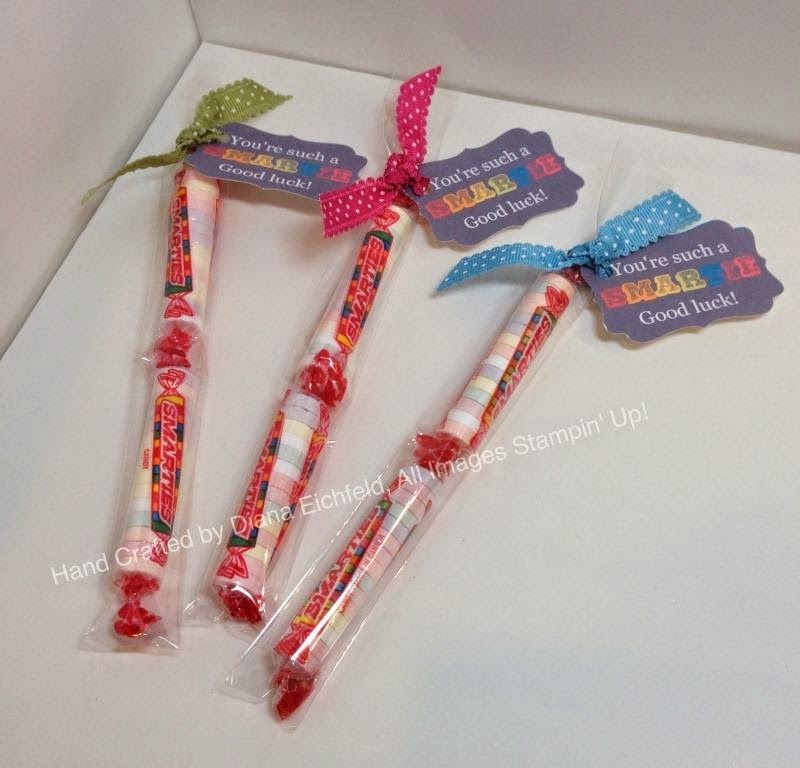 The greeting is also from the Starburst Sayings stamp set and cut out with the framelits. A little piece of Real Red 1/4" Stitched Grosgrain Ribbon makes attaching the tag a breeze. Here's a side view of the pouch -- all I did was add a couple of pieces of candy and I'm going to make bookmarks using My Digital Studio and the Book Buddies Designer Template (they're already designed, I just add some text congratulating the kids on a great year). A sample of last year's bookmarks are HERE. I have an even easier project that is super fun. 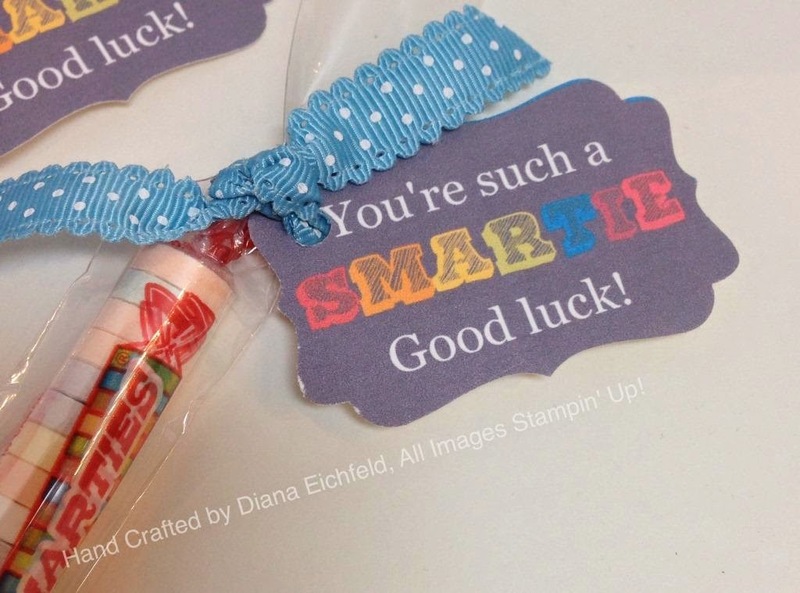 I made these cute little candy treats for the kids to encourage them as they start their standardized testing. I just used a 1x8 Cello bag and added a couple of Smartie Candies. The ribbon I got off the clearance rack (but any ribbon will do. The tag was created in My Digital Studio. I just added a punch to a blank page and as long as you don't adjust the size of the punch when you print it your punch will work perfectly. I just designed one tag and then copied it to fill a full page so I used less than two sheets of paper and only had to design once. Here's a close up of the tag and ribbon attachment. I wanted to share one last project you can make with supplies you have on hand. I made these cute little gifts that are simply standard candy bars wrapped in paper, ribbon, and a cute tag. 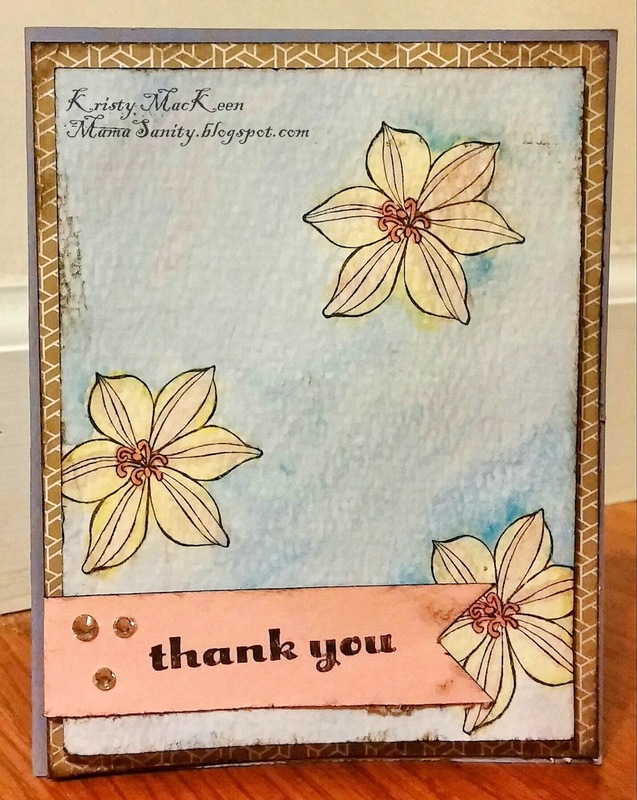 On the Basic Gray cardstock I stamped with the Gorgeous Grunge stamp set and then added some DSP from the Polka Dot Parade Designer Series Paper package. The ribbons are retired (sorry, I was in a rush and needed something quick and would work with all the different colors but any color ribbon would work based on the colors you choose). For the tag I used Crumb Cake cardstock and stamped with the Chalk Talk stamp set and cut it out with the Chalk Talk Framelits. I used the 1 3/4" circle punch to cut out the greeting and used some Silver Glimmer Paper and the Scallop Circle Punch to help dress it up. 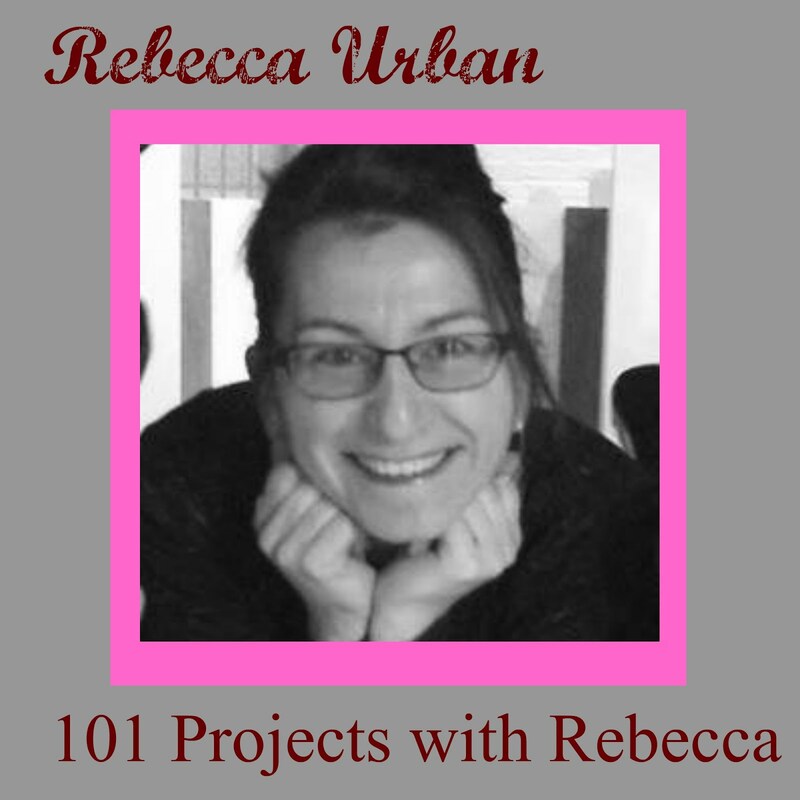 I hope you enjoyed these projects and they've given you some ideas that you can still whip out before school ends. I have to admit I love making cute little gifts and I'll miss when Aidan decides he's "too big" to do these so I'm enjoying it while I can. 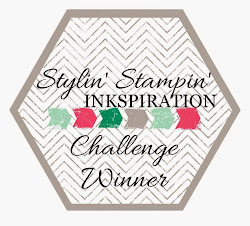 There are so many wonderful Stampin' Up! sets that are retiring at the end of this month. 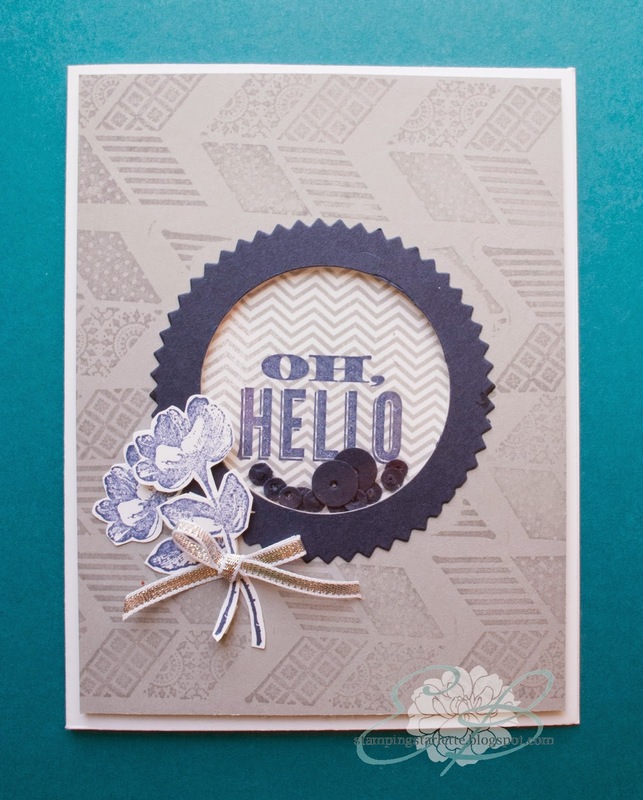 We wanted to showcase a few of our favorites, and we start today with Oh, Hello. As you can see, there are so many different ways to use this stamp set. Contact your demonstrator today to order yours before it's gone. 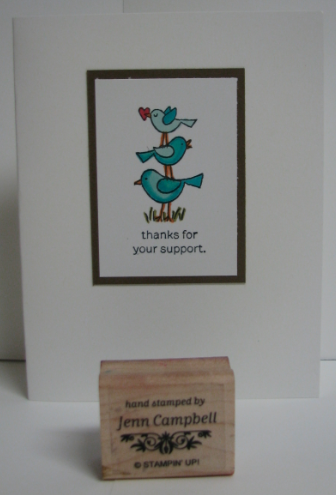 You can view all of the retiring items by visiting Stampin' Up! 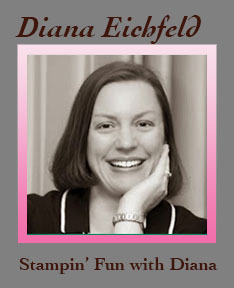 Labels: Cynthia Richards, Erica Bass, Jennifer Blomquist, Jennifer Campbell, Oh Hello, retiring stamps, Stampin' Up!